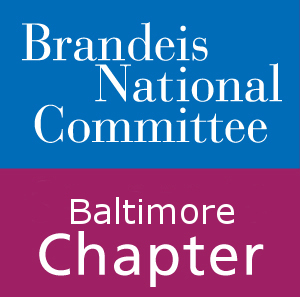 Board meetings convene at The Hadassah Meeting Room, 3723 Old Court Road, Suite 205 at 1 pm on third Thursdays of the month unless otherwise noted. Other meetings which are a combination of a Board meeting (12 noon) and a speaker, book discussion or review (1 pm) also meet at the Hadassah Meeting Room. Any BNC member may attend any Board meeting. Please check the Events Calendar on our home page or the link above to the Bulletin for more information.